Cleo and Evan are lost in a terrifying ghost story. They must find a hidden key and finish the book – or be trapped inside it forever… Most of us love to read horror stories. The scarier the better, right? But be honest: would you really want to live each story? The stakes are much higher when you might actually die! So it’s no wonder that Evan and Cleo are worried. The spooky story they’re reading has come to life! 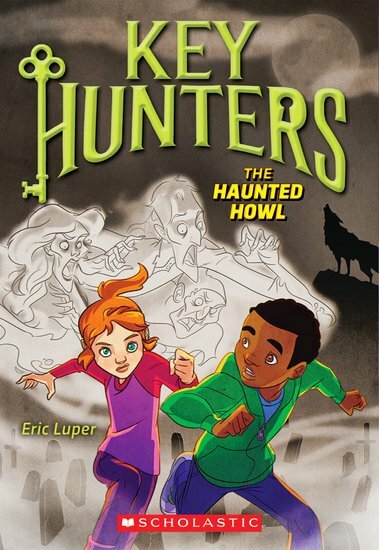 They need to find a magical key – but now Evan has been bitten by a werewolf. If they can’t find the cure before the full moon rises, he’ll be stuck in this story for good!